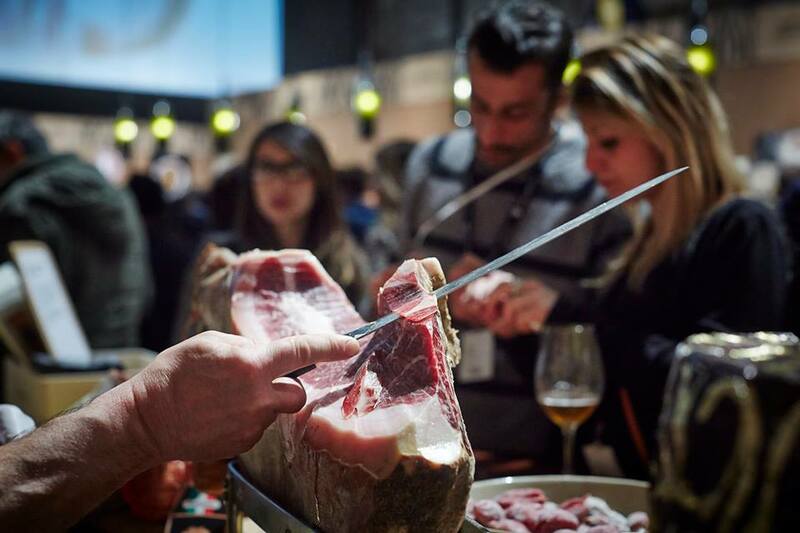 Excellence of taste and of food lifestyle on show at the Stazione Leopolda in Florence from March 12th to 14th. 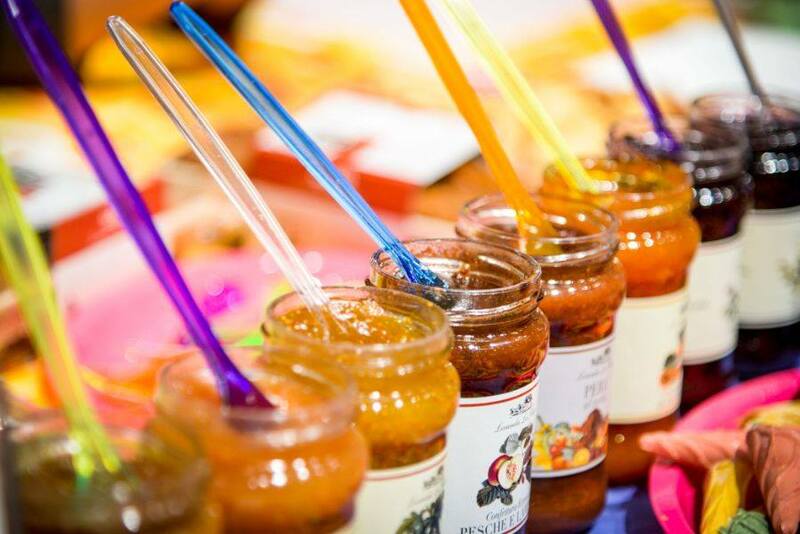 Pitti TASTE is, in fact, the Italian exhibition of good eating and good living attended by both international gastronomists as well as by us passionate foodies. This year’s theme is the lively and colourful atmosphere of a country festival with its own modern greasy pole, l’albero della cuccagna. 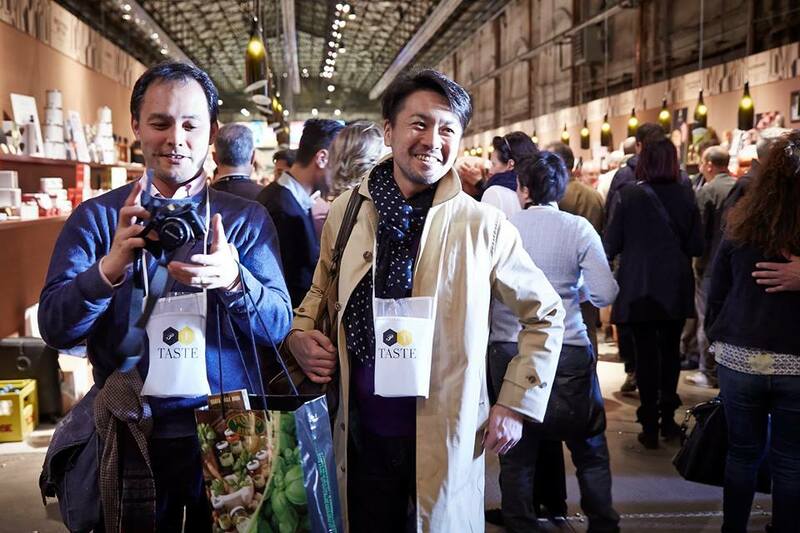 An enthralling and surprising itinerary will liven up the spaces in the Stazione Leopolda, the Alcatraz (which, from this edition, will be integrated into the Taste Tour route), and the brand new Teatro dell’Opera location, the forecourt and foyer of which, for the first time, will host Taste events and projects. 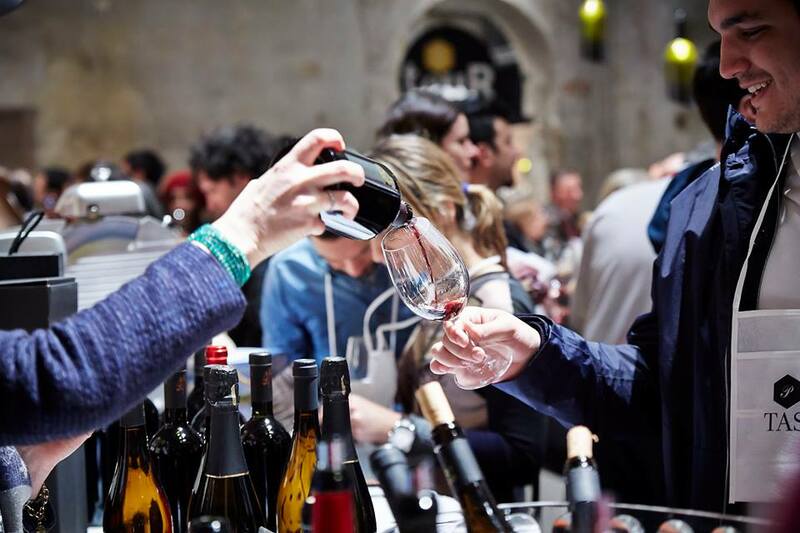 Taste Tour is the tasting itinerary, featuring over 330 Italian food brands, with which visitors can become acquainted with and through which learn more about Italian food: a journey of discovery, traditions and innovations. Taste Tools is the area devoted to food and kitchen design items: kitchen equipment, clothing and more for both professional and amateur cooks. 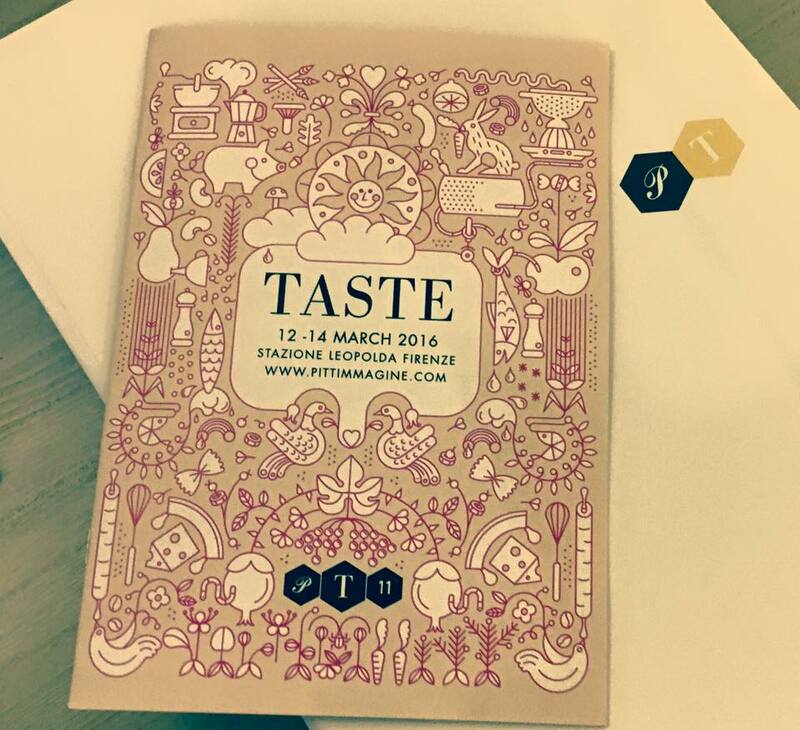 Taste shop is the store featuring on sale over 1,850 products, previously tasted during the tour. Many the events in programme such as the presentation of the book “Leonardo non era vegetariano” (Leonardo was not a vegetarian) published by Maschietto Editore in collaboration with the Museo Ideale Leonardo Da Vinci and Eataly, with a foreword by Oscar Farinetti and introduction by Davide Paolini, which will be held on Monday 14th March. The result of thirty years of research, the book examines Da Vinci’s relationship with the topics of food and cooking, and his alleged vegetarianism. Alongside historical texts, there are 15 new illustrated recipes, created by chef Enrico Panero, evoking the taste, creativity and genius of Da Vinci. The exhibition will be open from 9.30 am to 2.30 pm only for sector dealers, and from 2.30 pm to 7.30 pm to visitors. Cost of ticket as general public is 20 Euros, valid for one day only. Questa voce è stata pubblicata in Events in Florence, Exhibitions in Florence, Florence, Tuscan food and wine, Tuscan lifestyle, Tuscany e contrassegnata con Pitti Taste, Stazione Leopolda, Taste, Taste 11. Contrassegna il permalink.